A little background: Kiva loan requests are posted for a maximum of 30 days. If they're not funded within that timeframe, the loan expires and the Field Partner does not receive the funds for that particular loan. The majority of loans on Kiva are pre-disbursed by the Field Partner to the borrower, so an expiring loan does not necessarily mean that the borrower will not be funded. However, too many expiring loans could impact borrowers if the Field Partner has to continually cover losses out of pocket. The partner may not be able to reach as many borrowers, or provide additional support services that help borrowers lift themselves out of poverty -- like health care, training, savings accounts and more. What they do: The number of expiring loans can range anywhere from zero (as in January 2013) to several hundred per month. Even with nearly 1,350 members on Late Loaning Lenders, some months it is simply not feasible to try to fund every loan in danger of expiring. The team came up with a positive method of combating this problem by creating the “Starfish Daily Dozen.” Every day, a group of volunteers from the LLL team creates a list of a dozen soon-to-be-expired loans and shares them on the group message board. This allows team members to coordinate their lending on a targeted group of loans instead of becoming discouraged by the sometimes large and overwhelming number of loans to choose from. 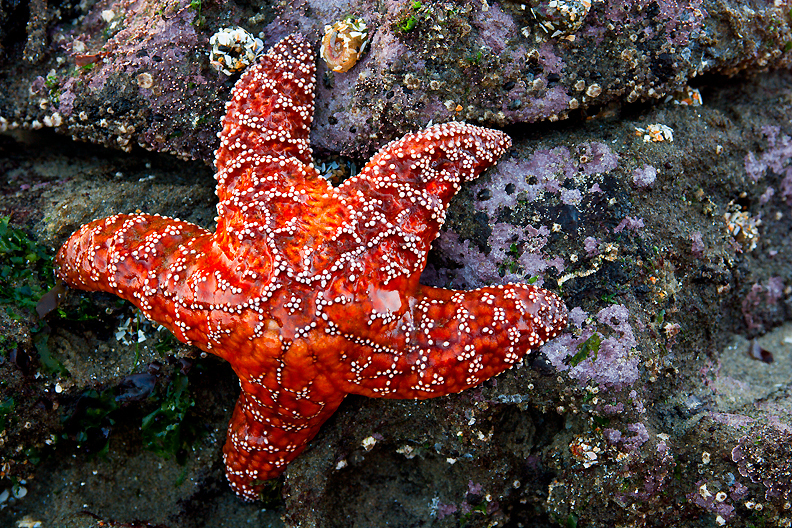 The lenders chose the starfish analogy from the popular story of a young girl who walked along the shoreline throwing beached starfish back into the ocean to save them. For the full story, click here. Build awareness of expiring loans. Support such loans by lending to them. Concentrate lending efforts to boost loans to the first page of the main lender site. Many lenders don’t take the time to scroll through the many pages of loans and instead select borrowers from the first few pages. Since the site is defaulted to sort these loans by popularity, the more popular a loan is, the more likely it is to be funded. Conversely, unpopular loans are destined to be pushed further and further back on the site. The Starfish Daily Dozen list chooses these more unpopular loans, and through concentrated lending efforts, boosts them to the front page. Those loans are then exposed to the more casual lender to recieve additional support. In addition to posting the Starfish Daily Dozen, team captains and leaders have created numerous methods to get loans funded and are frequently innovating and improving their tactics. Why they do it: We chatted with a couple of the team’s captains to get a better sense of what the Late Loaning Lenders means to them. Liliane from Atlanta, GA said: “I joined the LLL team because it hurts me to see loans expire and wanted to surround myself with people who felt the same. I love that the energy on LLL is always positive. We have a very loving active community with dozens of messages posted each day. People have side conversations in chat rooms, by e-mail, etc. We have even talked about having a reunion to meet each other in person. We send each other presents and sweet messages that have nothing to do with Kiva. The reason LLL is my favorite team is because it is always positive, even when we are struggling to get a loan funded or feeling overwhelmed at the number of loans Kiva has posted. LLL is always active and doing fun bets and challenges. With nearly $1.2 million contributing to over 35,000 loans, the Late Loaning Lenders team has had an incredible impact on Kiva. Their positive energy and supportive community attracts Kiva lenders from all walks of life. To learn more about how they make a difference or to join the team, visit their page. Want to support a loan that is in danger of expiring today? Click here. Have questions about expiring loans? Send them our way at blog@kiva.org.